Partille Kulturum, municipal cultural and educational center, you can visit every day of the week. Here you will find a library, arts, Partille gymnasium and several scenes that frequently used for lunchtime concerts and big concerts. The cultural center is also a café and an exhibition hall. 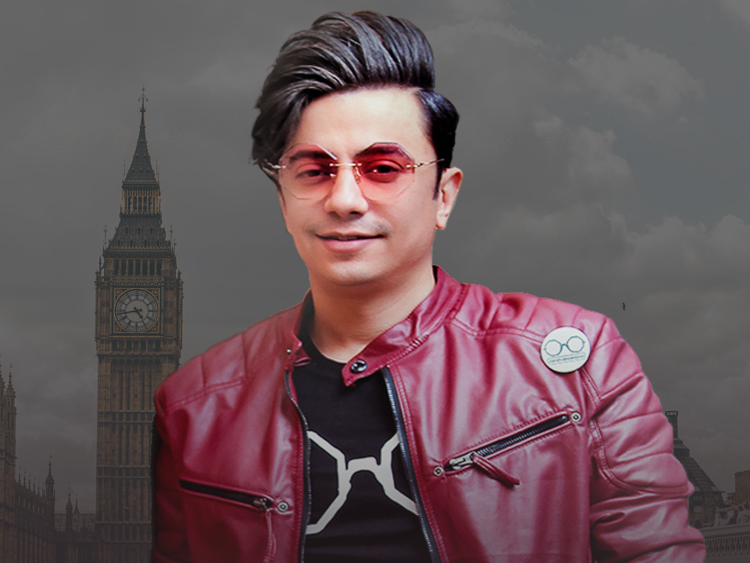 After 3 years in the making, Ali Azimi's second solo album is finally out. 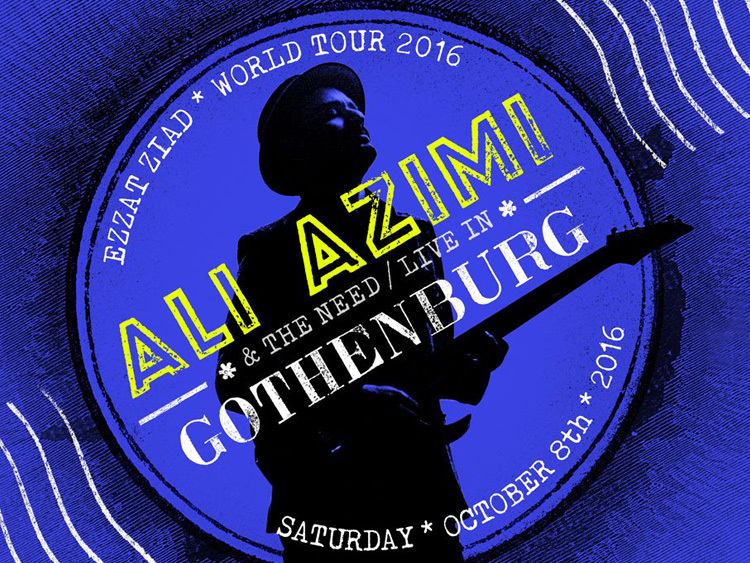 Ali Azimi and his great band "The need" are on their world tour and will soon be visiting us in Göteborg!! 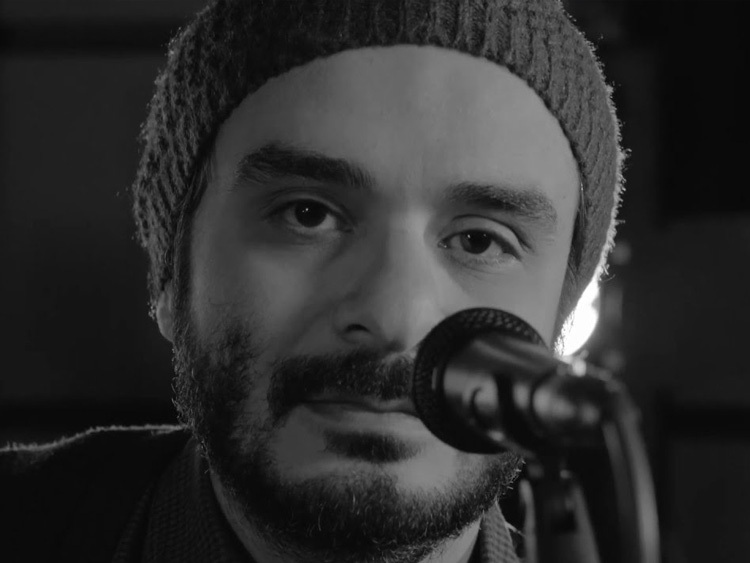 This performance is part of Ali Azimi's Ezzat Ziad World Tour, and will be held at " Partille Kulturum" this year.